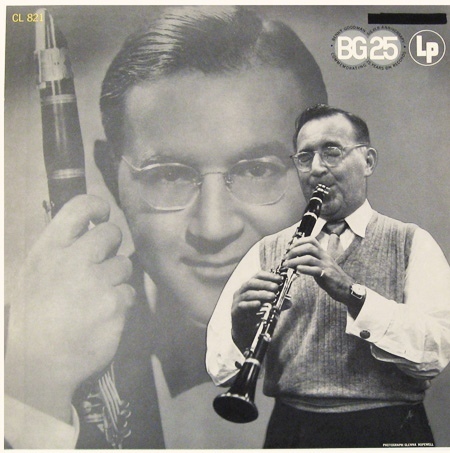 Benjamin David Goodman: US Jazz clarinet player. 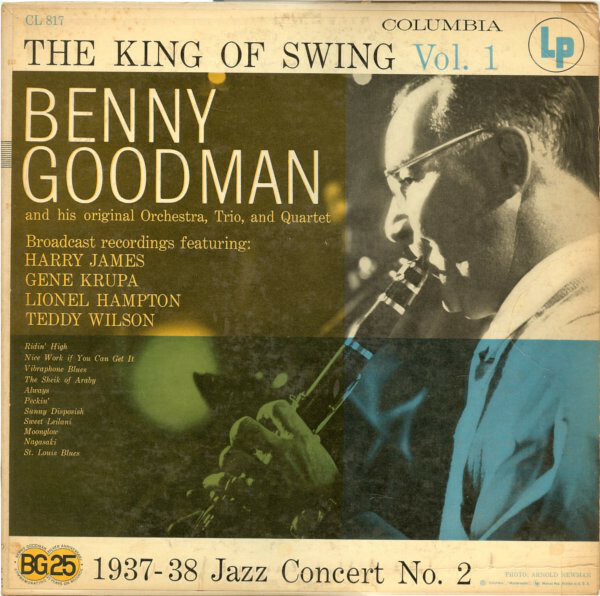 Known as "The King Of Swing" (born on May 30, 1909 in Chicago, Illinois - died on June 13, 1986 in New York City of a cardiac arrest). 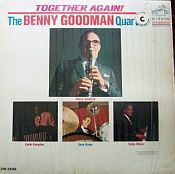 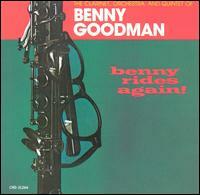 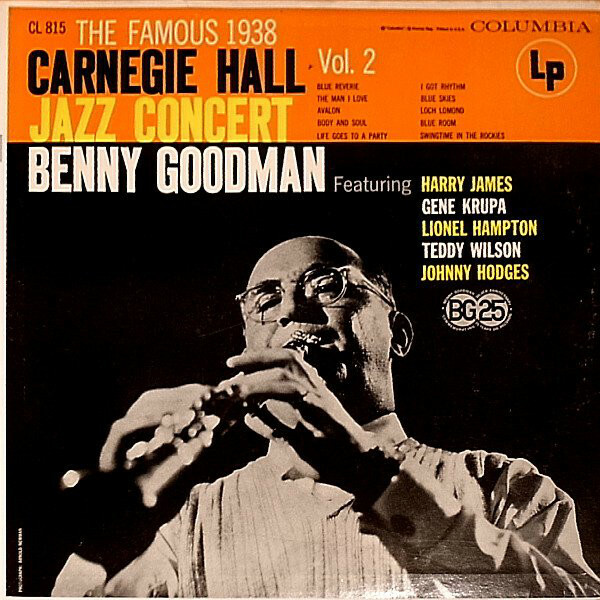 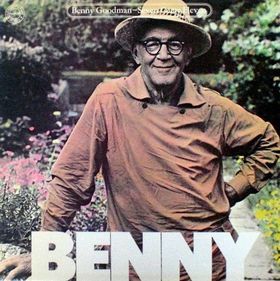 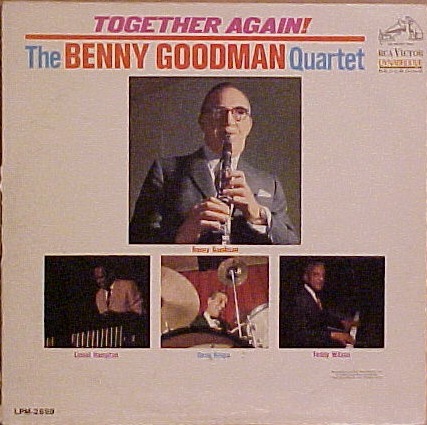 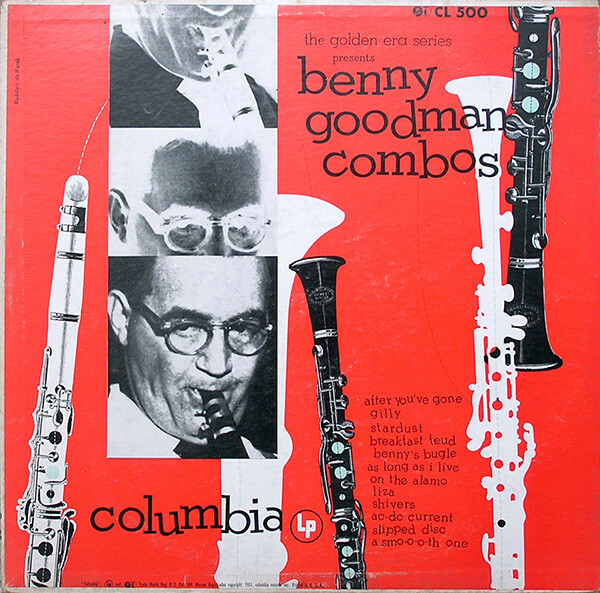 Benny Goodman learned to play clarinet at age of 10. 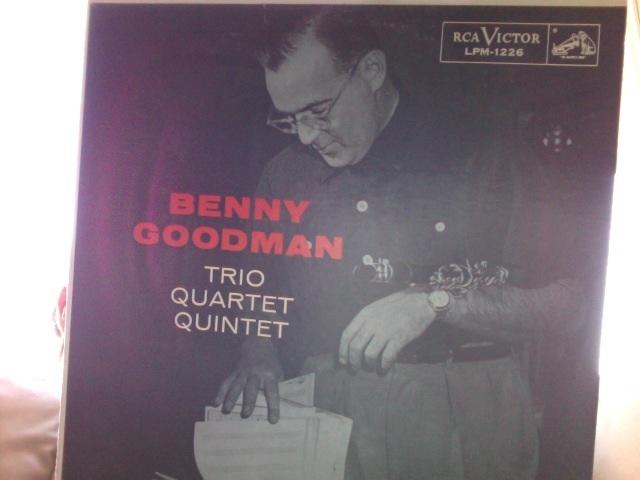 He played in Jazz bands at a young age. 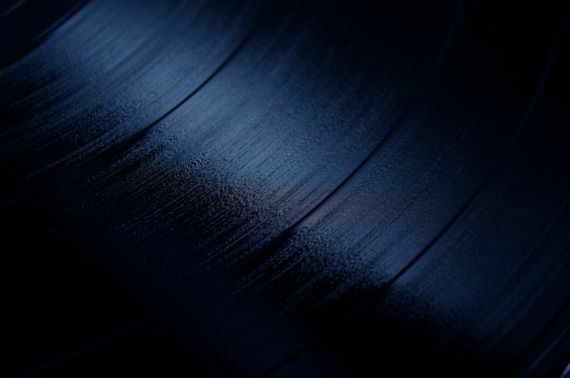 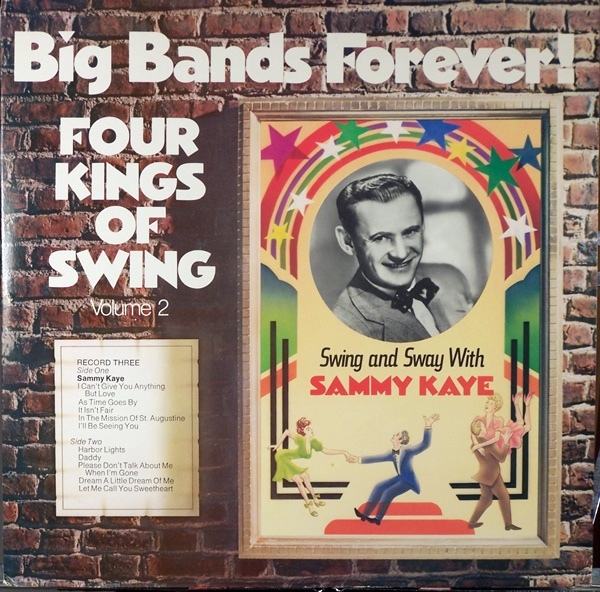 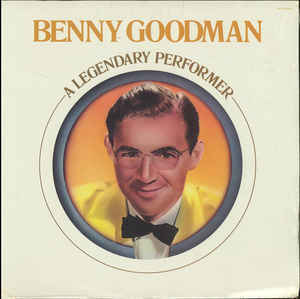 He formed a band in 1934 and toured the world. 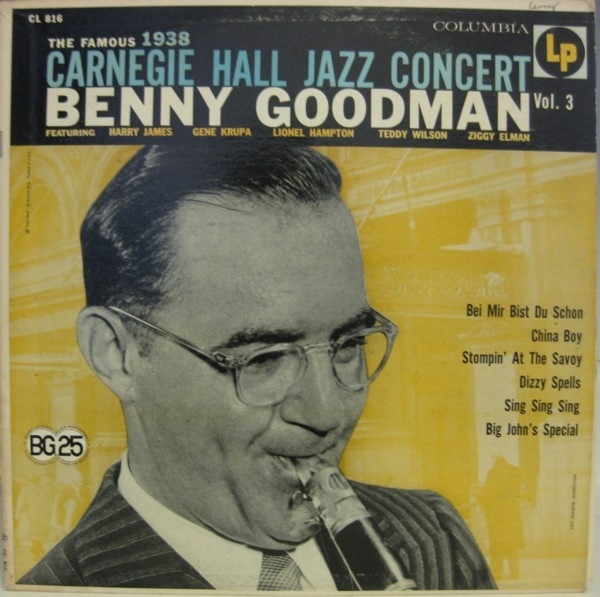 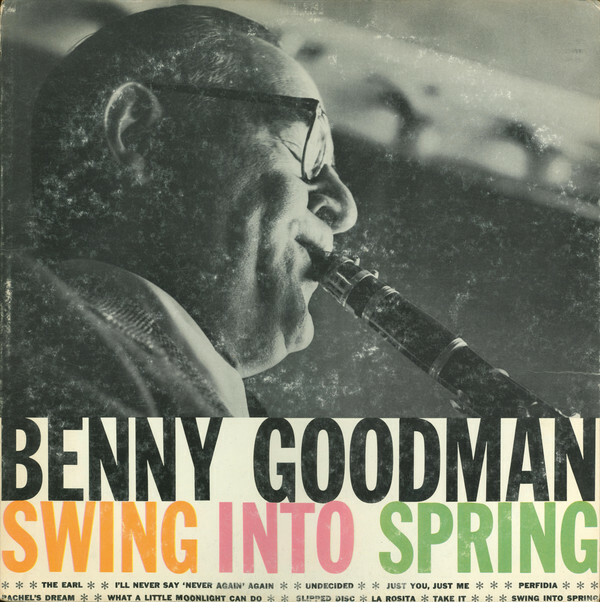 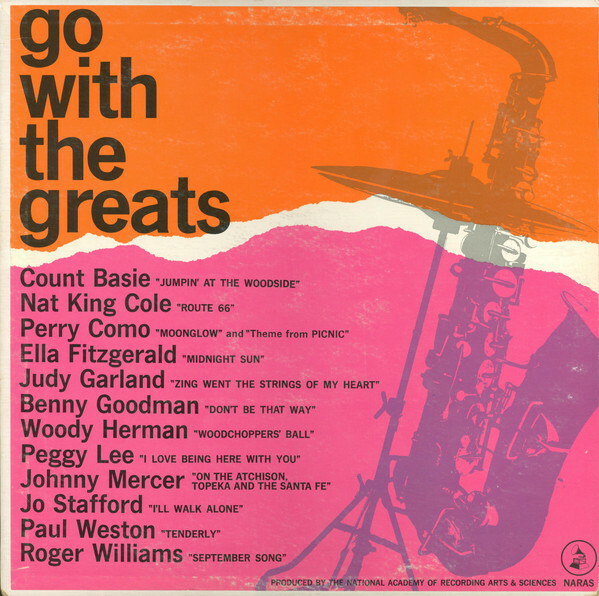 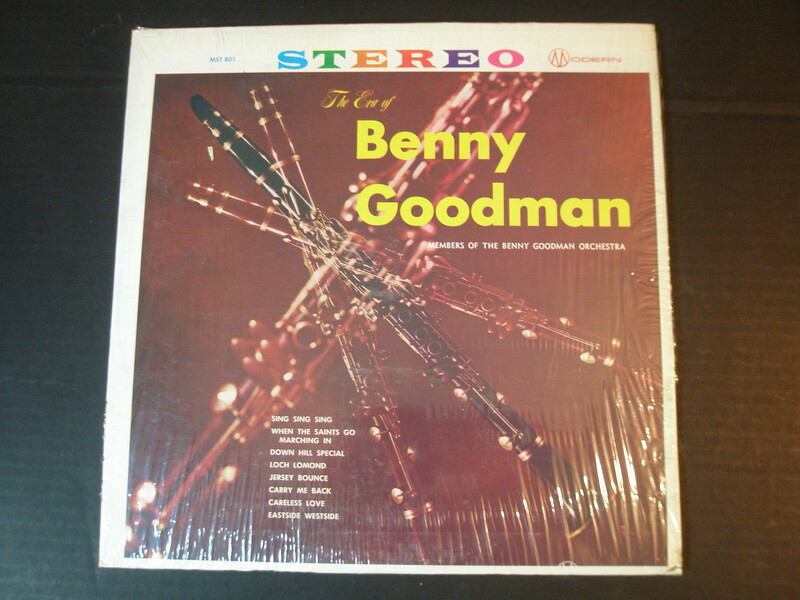 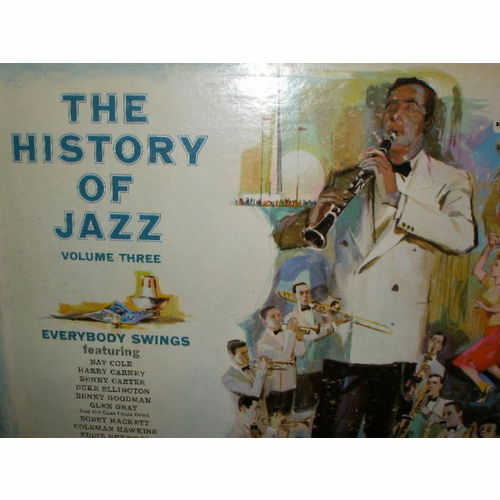 Benny Goodman contributed to the development of the "Swing" style of Jazz.